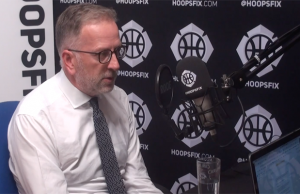 The Home Country Associations (HCAs) released a briefing to their membership on Friday following the ongoing dispute between themselves and the British Basketball Federation (BBF), and the subsequent resignation of the entirety of the BBF’s Independent Board on Friday. 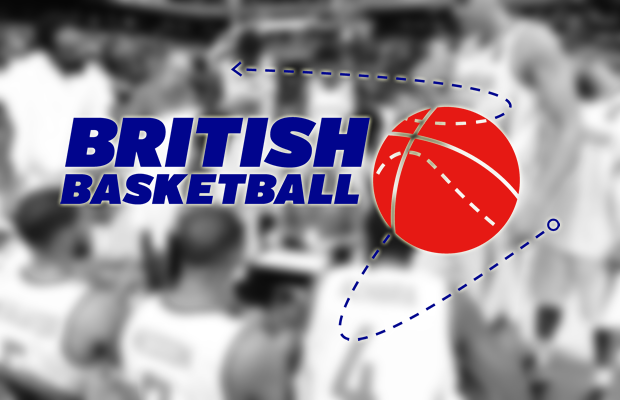 The statement released early Friday afternoon, explained the need to call an Exceptional General Meeting, because “it was not possible to get complete agreement with BBF Board on crucial aspects of the way forward”. It added they will be “working to ensure that we are able to field strong under-20s GB teams” – after one of the more controversial parts of their proposal included the scrapping of the Under-20 programme. 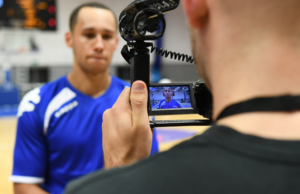 Unfortunately, the agreement had to be reached via the calling of an Exceptional General Meeting involving the HCAs and British Basketball Federation (BBF), the organisation that runs the GB national teams. It was not possible to get complete agreement with BBF Board on crucial aspects of the way forward. As a result, the Board of BBF has elected to resign. – Share ideas and resources wherever possible. 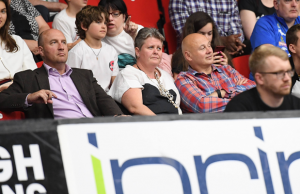 At the heart of discussions has been one central question: should we financially damage community basketball that is the lifeblood of our sport and that offers hope and opportunity to hundreds of thousands of young people, in the hope of achieving success at GB level? We will make additional updates and clarifications to our members in the near future.